To kick-off the fundraising, RSM Ireland is holding an employee bake sale on May 9th to fundraise for the Calcutta Run! 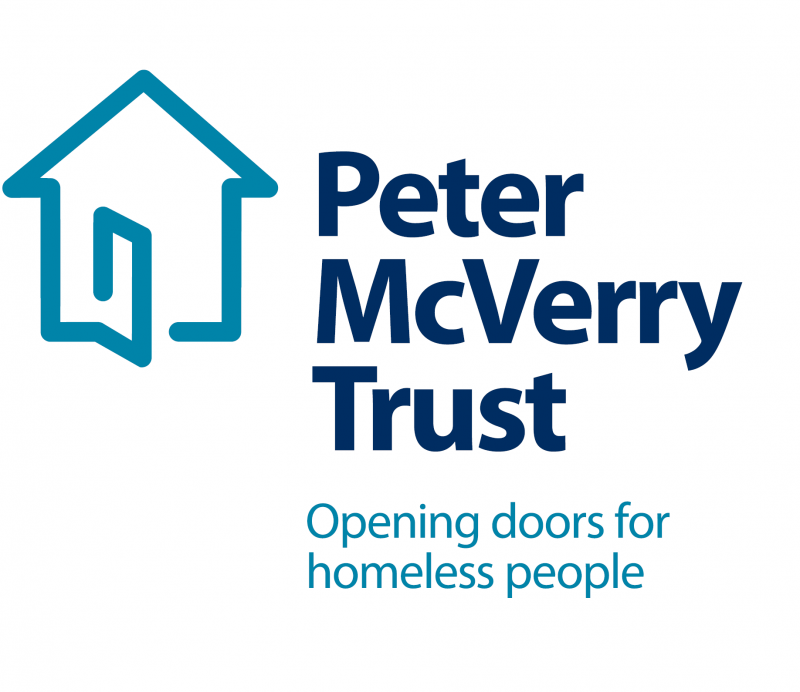 RSM Ireland has partnered with the Peter McVerry Trust as our 2018 Charity Partner. We are delighted that some of our employees will take part in the Calcutta Run this year, which is in aid of both the Peter McVerry Trust and the Hope Foundation. To kick-off the fundraising, we held a bake sale for our employees in each of our offices (Dublin, Birr, Portlaoise) on 9th May. We wish all participants of the Calcutta Run the best of luck on the day, and we hope their fundraising efforts are a huge success! Good luck tomorrow Kim - great cause!! Best of luck Susan Vaughan and all of the RSM team. What a great cause...Go for it Kim and best of luck to all taking part. Well done Kim. Best of luck! What a great cause!